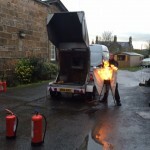 Our thanks go to Moray Fire who were in training all staff. An excellent course which staff enjoyed despite the wet weather. 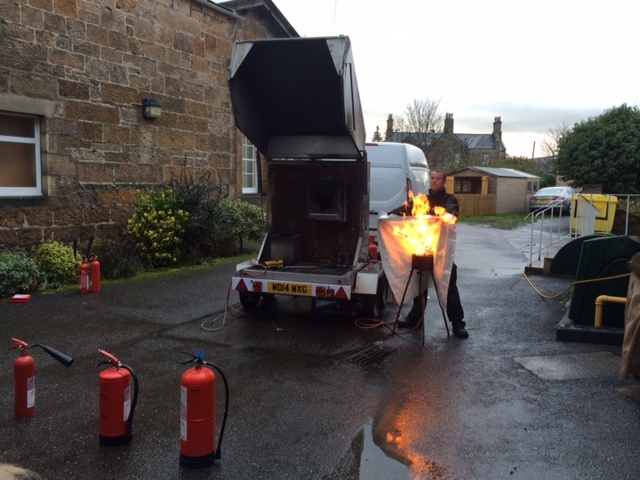 Moray Fire hosted 4 sessions in total with over 70 staff trained.